dharamayavat • Traveler on GoUNESCO - Make Heritage Fun! Dhara Mayavat has done her Bachelors in Architecture from Maharaja Sayajirao University, Baroda. 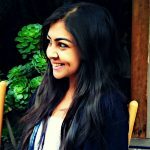 She is currently pursuing her Masters in Art History and Aesthetics specializing in The History of Architecture focusing on the architecture of Baroda from Baroda College of Fine Arts. Born and brought up in Baroda, she has a unique relationship with the city and its distinctive Indo Saracenic style of architecture. Apart from attending numerous lectures and walks about the heritage and architecture of Baroda Miss Mayavat also hosted a curatorial project titled “Re-adaptive Monuments of Baroda“. 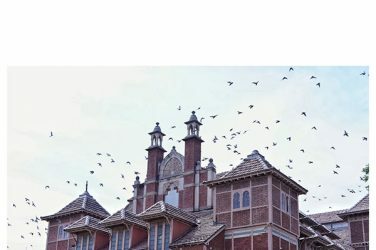 A project highlighting the heritage buildings of Baroda and how they are being re used than being abandoned.